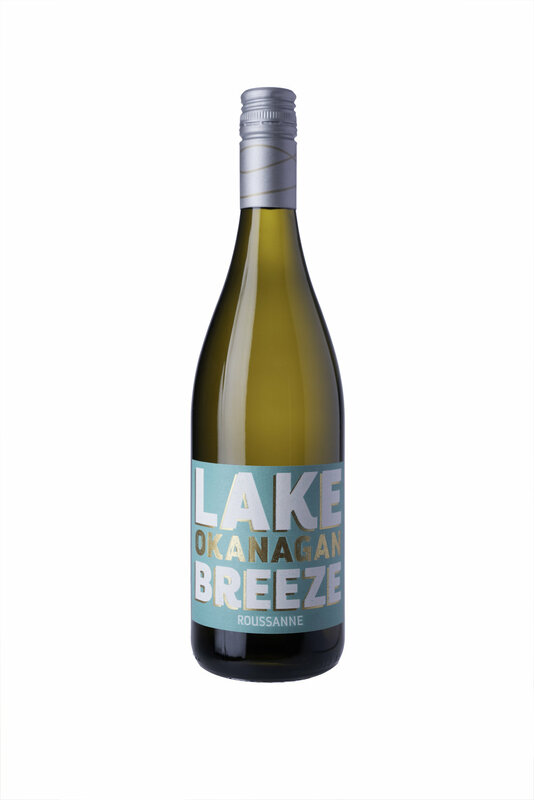 The Lake Breeze Roussanne won Best of Show at the Canadian Culinary Championships in Kelowna on February 1st 2019. Lake Breeze brought home a total of 6 gold and double gold medals plus 5 silver medals at the recent 2018 Cascadia International Wine Festival. We are pleased to announce that Lake Breeze has added two Tesla charging stations at the winery. This will ensure visitors to the Naramata Bench will be able to charge their electric vehicles while they eat lunch and purchase wine. MacIntyre Heritage Reserve wines are only available for tasting at Lake Breeze. Should you wish to join us for a special tour and wine tasting on the Naramata Bench please see our tasting schedule for more information. Spring Wine Festival marks the start of the wine season here in the Okanagan with a host of events and activities for the wine enthusiast throughout the valley. Here at Lake Breeze it is also the beginning of the season at The Patio Restaurant.